It’s time. You’ve decided that your living room needs a revamping of some sort. The sofas are concaved and old-fashioned, the coffee table no longer has a semblance of the good oak it once displayed. It’s time to go shopping. But hang on a second. There are five tips you should keep in mind before you go on that shopping spree. Of course, we all want the best lounge possible, but you need to consider what you can afford. Set aside a budget, and if it means you need to save for another three months then so be it. Remember that it’s always better to buy high-quality furniture, knowing that it will last for years to come. First things first. Look around you. Is the room you want to redecorate large? Square, rectangular? Consider the light-fittings, the colour of your walls. Is there a fireplace? What type of theme are you going for? If it’s going to suit your wooden bar in the corner with thick oak legs, then you must bear in mind that the furniture you choose cannot be dainty and pretty. 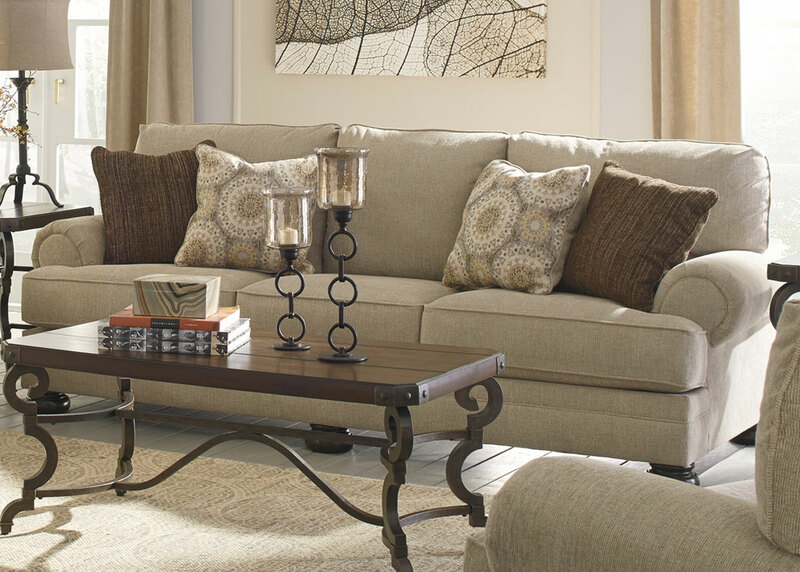 Try to help your furniture enhance the look of your home. Measure your floor space. Measure the width from where you want your sofa to the end of the room. This will give you an idea of the size of the living room furniture to choose. If a coffee table is part of your furniture purchase, then you need to work out if there is enough leg space to sit down. Is there space or will a large couch make you squeeze through to sit down like a late-comer at a cinema? Ask yourself, what do you really use your living room for? Do you just watch TV there? Do you often have guests over to entertain? If it’s a space you rarely use, then investing in expensive furniture is a pointless exercise. If you use the space often, then you should make it a room your whole family can enjoy. With every Melbourne living room comes the necessary added element called “accessories”, which are used to accentuate the furniture you just purchased. A side-table, for example, or a tall, towering lamp at one of the corners may add a certain flavour to your living room furniture, and have it transformed from a plain old living room to one you can’t wait to show off to your family and friends. For more information, tips, advice and good furniture deals in Melbourne, check out the full range of great items at Furniture Galore.